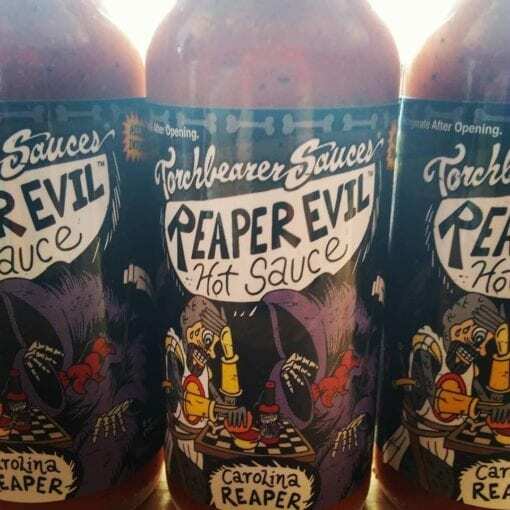 Home / New for 2018 / Reaper Evil | Bottle | 5oz. Reaper Evil is a Carolina Reaper pepper sauce. It has a massive hit of heat that will hit quickly. 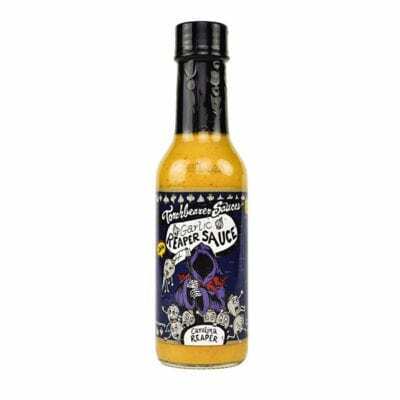 But it has a great flavor with it’ s mix of the Carolina Reaper pepper, garlic, and onion. It’s our only sauce that we are a little afraid of. 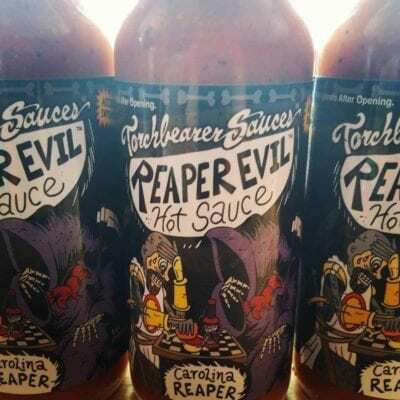 4 reviews for Reaper Evil | Bottle | 5oz. 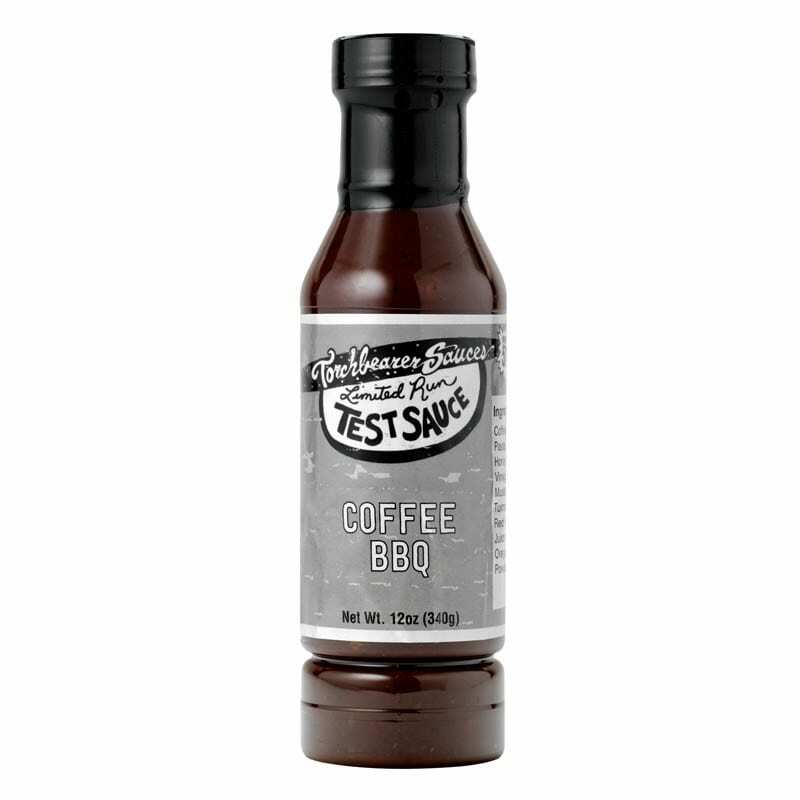 To be upfront, I have not bought this sauce yet; but did a pretty in-depth “tasting” at a recent street fair. To say it is hot, is like saying Danny DeVito is short and bald. However, the heat does not overpower the taste, which is quite good. Obviously, it may be good to start smaller (Slaughter or Zombie Apocalypse) first; but this is definitely a go-to for some tasty heat! 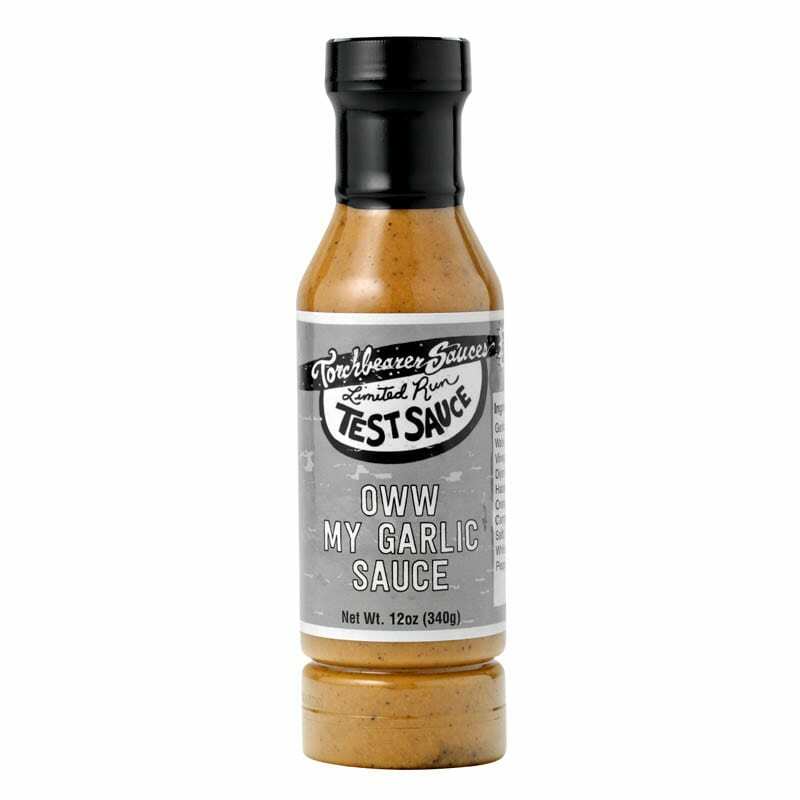 This sauce is legitimately one of the best I have had. It has a great flavor to it of garlic and onion. I recommend it to anyone. This is a very straightforward sauce. It’s flavor comes only from Reapers, onion, garlic, black pepper, and vinegar. 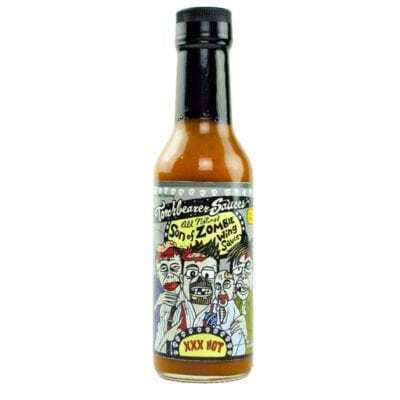 Suffice to say this is your average table hot sauce on PCP. This isn’t my first experience with the Carolina Reaper but it is probably my favorite. Hot up front but has a great flavor. Makes you sweat but you’ll enjoy it. 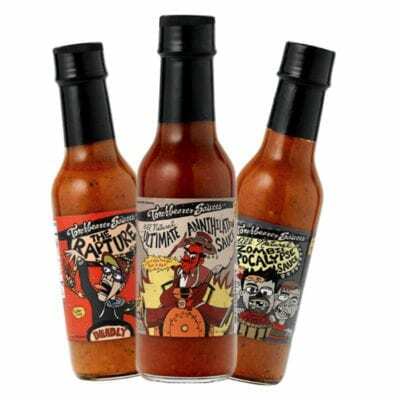 Maybe my favorite out of their line of outstanding hot sauces.